Back to Basics Retreat is an unconventional form of rejuvenation, by taking our guests to unknown destinations to experience these unconventional vacations about food and cultures, languages and history. Designed to offer our guests unique experiences with food and customs in an accessible, fun and social way. At Back to Basics Retreat, you will find inspiration, you will experience a hands-on approach to the food, and you will learn side by side from amazing` chefs all about families cuisines and ancient flavors while discovering exceptional destinations still undiscovered or not even signed into maps. Furthermore, you will thrive on nutritious food and relax by cooking and eating. On each journey, you will also enjoy activities with new friends, meditate at sunrise and sunset, and be thrilled by eco-adventures and wellness activities. Furthermore, you will thrive on nutritious food and relax by cooking and eating, and you will return home with a renewed sense of well-being and purpose. Visit the site, discover my passions, experience travel in a new way, and take it to a different level at one of my retreats! To fully immerse ourselves in Italian cooking’s passion and rich history, learn how to feel Italian and discover the wellness behind the ancient Italian cooking traditions. We need to relax in laid-back surrondings and enjoy the full experience of eating with all five senses. For me, Italian cooking is all about open spaces, fresh, local ingredients, and sharing with lots of friends and family, which isn’t always the easiest when cooking in restaurants or tiny New York City apartments. Poor acoustics, limited space, and lack of time mean that both the chef and the guests aren’t able to get what I call the “true Italian experience”. 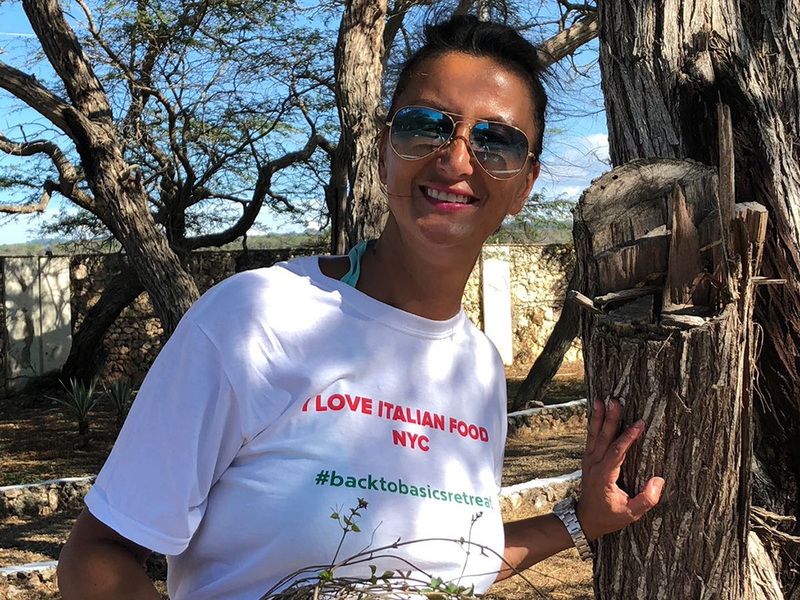 As a result, I created the Back to the Basics retreat as a way of sharing the food and culture I grew up with in Italy. And what better place to do that than in the beautiful Luperón, Dominican Republic? Visiting Luperón, located on the northern coast of the Dominican Republic, instantly reminded me of my parents’ life and childhood home back in Italy. Surrounded by nature, where everything is so fresh and electricity isn’t always a guarantee, this retreat will give you the chance to slow down, recharge, and go back to a simple, less hectic way of living. The impression that Luperón left on me was so powerful that I want to share it with as many others as I can and invite you to spend four magical days with us filled with delicious cooking, unforgettable fun, and world-class entertainment that you won’t soon forget. You will also receive the opportunity to work directly with world-renowned Chef Stefano Ferro to prepare fresh, daily meals from the catch of the day. This retreat provides the perfect balance of one-on-one, personalized instruction and a full hands-on experience. You won’t want to miss out on this once-in-a-lifetime opportunity! Workshop 1: This workshop offers guests the opportunity to make their very own pizza and focaccia in a fireplace! 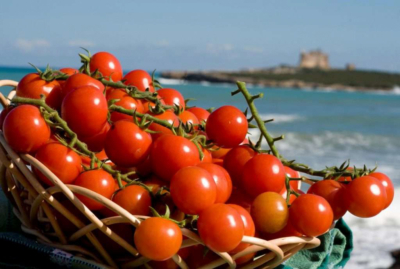 Workshop 2: For those interested in learning a higher level of Italian cuisine, this workshop offers guests the opportunity to learn how to make delicious, authentic tomato sauce! The Twin Villas Resort is where it all begins. Providing fantastic ocean views and peaceful nature, this is where you can go to escape reality for a few days. Learn the secrets behind authentic Italian dishes and improve your cooking skills with Chef Stefano! 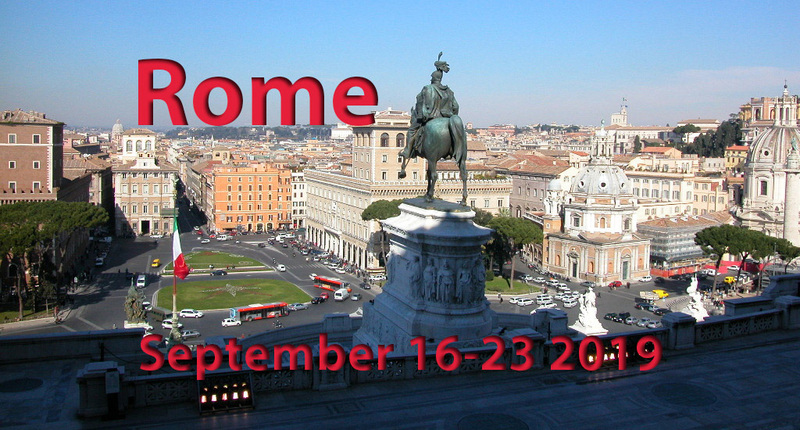 An intensive course of Italian taste and cooking while in Paradise!!! Eco tours at the “Finca la Protectora” and learn the production of cocoa and the coffee with a tasting (available for the 5th-day experience). Arrival day. Once settled into your villa, we will head down the beach and swim in the clear turquoise waters while enjoying a cocktail at the Carabella de Colon. We’ll spend the evening decompressing and connecting with each other while exploring the group’s goals and interests in Italian cuisine. During the evening we will also offer a one-on-one experience with our chef. The sign-up board for one-on-ones will be open to anyone and will determine who will assist with meal preparation during the four days. A breakfast will follow the sunrise moving meditation class and then out on the road to explore the town with outdoor activities such as l visiting the natural cavern and discovery the history of the island at the Isabella Castle Museum. Preparation of pizza and focaccia for our dinner party. Together we will prepare the dough and learn how to use the natural brick oven to make different types of pizzas and focaccias while respecting the tradition of Italian dishes. 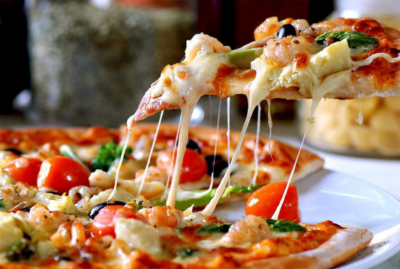 The chef’s heritage originates in Italy’s north, therefore, we will prepare the region’s high, crusty dough. Nighttime activities: While sipping traditional rum, we will stargaze. This is the most amazing experience; at nightfall, the constellations and stars will shine brighter than you have ever seen. Workshop: After breakfast we will prepare the tomato sauce! Everyone will be assigned a different job, which will rotate so everyone has the opportunity to learn each phase of preparation – from the raw product to bottling the sauce, which you will be able to take home and share with friends and family. The evening will end with stargazing where we will learn about the constellations while sipping local rum. The Dominican Republic offers breathtaking views of the night sky. Moving meditation at sunrise followed by a breakfast where we will share some feedbacks. If you are ready to reconnect, go back to the roots and learn about sustainability you must book the ultimate 5th-day experience. Finca la Protectora is an 100% eco sustainable farm. A place where nature surrounds you, a place where we can connect and learn about the benefits of many plants and healing foods in a sustainable way. During the visit, you will be guided in a tour through the organic and sustainable agriculture, learn the ancient techniques in the preparation of coffee and cocoa. Your senses will wake up during a farm to table lunch experience. Get ready to jump back to your lifestyle with a new perspective on wellness. Stefano’s passion for cooking began as a child, inspired by the smell of his grandmother’s kitchen and the sound of boiling water used to cook his favorite pastas. He has fond memories of the warm steam and his grandmother’s flour-covered apron, “I didn’t study food at school but every weekend I was working in a restaurant learning all the techniques,” he says. After many years of unpaid training, he started working on his own, opening his first restaurant in 2001 and moving to a larger space in 2002, where he stayed until 2009. In 2010, he began work as a consultant and became a nomad chef. 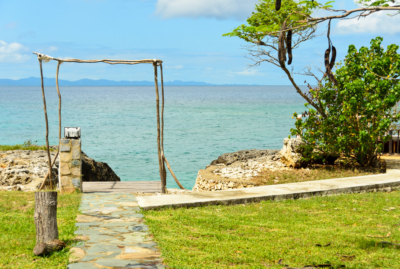 Craving a new experience, he eventually arrived in the Dominican Republic, where he decided to settle down and start this new life challenge as the head chef with the Twin Villas. Twin Villas offers the perfect, relaxing home away from home and is just a short four hours plane ride from New York City. As soon as you arrive, you will quickly find that you have landed in paradise. Surrounded by beautiful flowers and breathtaking views, the only sounds you’ll hear are those of the wind and the peaceful ocean waves hitting the shore. It is truly a little piece of heaven on earth. 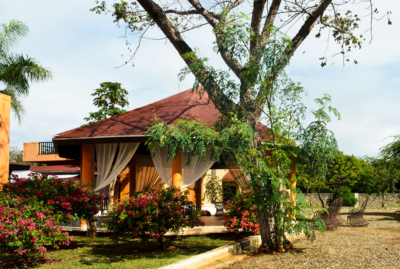 Villa 1 has a minimalist European style with air conditioning, hot water, and Wi-Fi. Villa 2 is more rustic, with a fan in each room and hot water. Each villa has six rooms with private bathroom. Twin Villas is set on 10,000 square meters of parkland with a private pool and a lookout point with a large sofa where you can enjoy amazing sunsets, relax, or simply suntan right by the crystal-clear sea. There is also a brick oven near the pool perfect for making crisp pizzas and two large kitchens available to guests.